My name is Darlene. 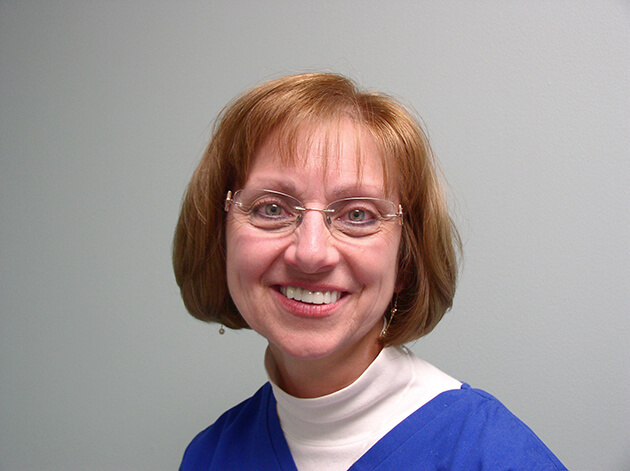 I have been a Dental Hygienist for 35 years with Dr. Meyer (and his Father, Dr. David Meyer). 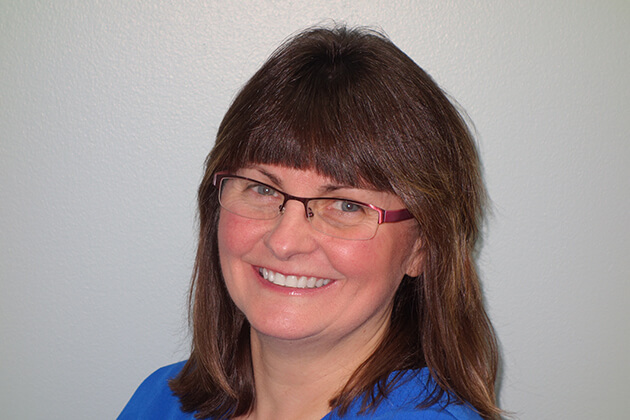 I am now the Front Office Manager for Meyer Dental Group. When I am not at work I enjoy spending time with my family and two cats at home. I love taking trips to New York City to visit my daughter there. My hobbies are gardening, reading, shopping, taking vacations where there is a beach and sunshine. My name is Jeanne. 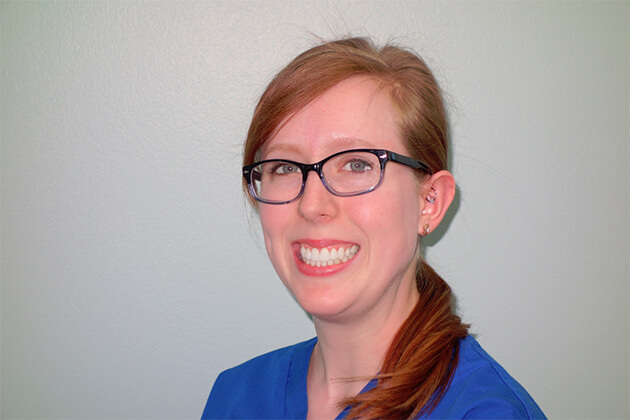 I’ve been a Dental Assistant for 18 years. I really enjoy my job. When I’m not working I like to spend time with my husband and two children. When I have time to myself I like to run and hope to complete a full marathon in the near future. My name is Debra. I have been working alongside Dr. Meyer as his Assistant for 21 years. I enjoy working in the dental field. When I’m not at the office I enjoy spending time with my husband, children, and grandchildren. We all enjoy outdoor activities like bonfires, skiing, and hunting. Hi. My name is Sue. 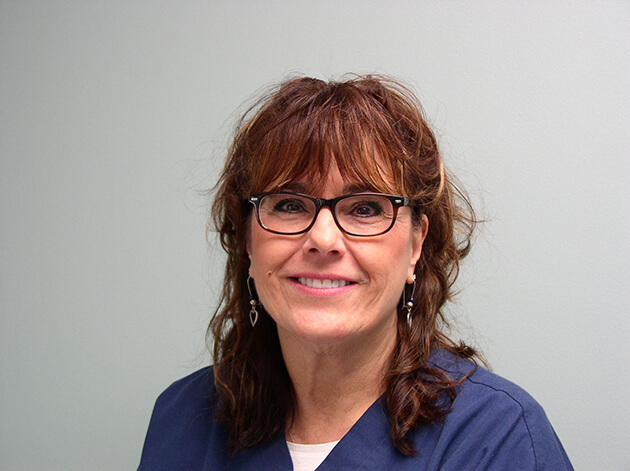 I have been a Dental Hygienist for the past 39 years. I’ve been happily married to my best friend Richard for 28 years. In my spare time I enjoy walking my dogs, cooking, being active in my church, and sewing for my custom dog apparel business. I’m on the Board of Directors for Buffalo Greyhound Adoption. My husband and I have been very active for the past 20 years in helping to place retired racing greyhounds in loving homes. 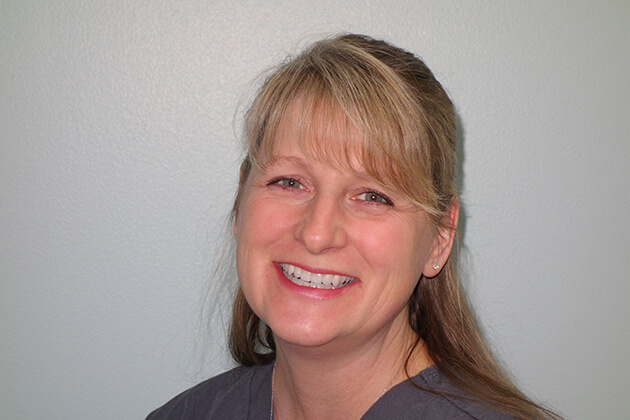 I have been a Hygienist for 27 years, 16 of those with Meyer Dental Group. If I had any spare time, I would enjoy traveling and reading more. Someday, when I retire, I plan to move south to enjoy the warm weather and sunshine. 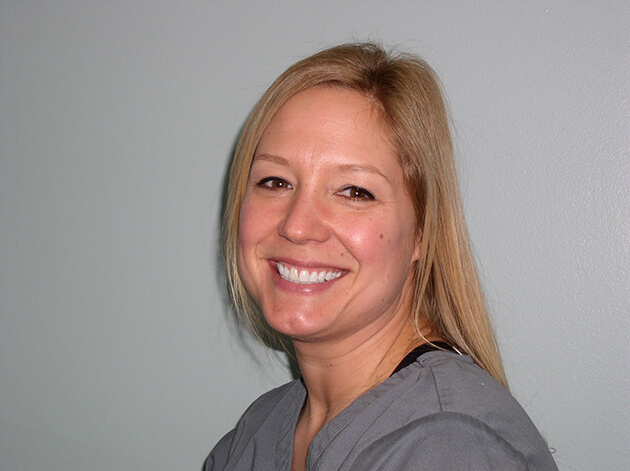 Abby has been practicing hygiene with Meyer Dental Group since November of 2013. She is also currently pursuing a bachelor's degree from RIT in digital graphics. In her spare time, Abby dabbles in many art and craft mediums, with an emphasis on drawing and painting portraits. She also remains fit and active in a variety of ways and enjoys all aspects of nature.